The perfect place for guests travelling to La Digue Island; Patatran Hotel offers a unique atmosphere of peace and tranquility. The hotel is located at Anse Patates which can be reached by bicycle or by foot if you are up for a hike, but if you have luggages it is more advisable to take a taxi from the jetty. We also have a restaurant where guests can enjoy a breakfast buffet, afternoon lunch by the pool or creole dinners. A bar is also available where guests can enjoy cocktails at their own cost. Patatran Hotel comprises of 30 rooms of which are; Standard Rooms, Superior Rooms, Deluxe Rooms, Family Room, Honeymoon Suites and a Captain's Suite. All rooms has an exquisite Creole decor all with a unique view of the ocean. All rooms feature air-conditioning, mini bar, Cable TV, tea and coffee facilities and other essential amenities for a comfortable stay at Patatran Hotel. While staying here at the hotel you may visit the renowned beaches of La Digue Island; Anse Patates, Anse Severe, Anse Source D'argent, Grand Anse, Petite Anse. These beaches can be reached by foot, bicycle or taxi. 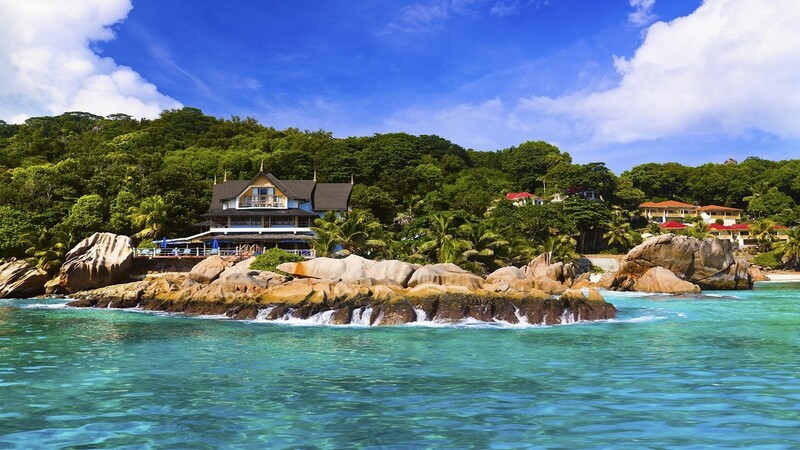 Book Patatran Hotel for a memorable holiday on La Digue!